In real life, Derek Zoolander's quote rings true. But when it comes to websites, anything goes, so our new site is really, really ridiculously good looking. Want to know what products we offer? Check out the Products page. Need to know what products are best for your specific industry? Take a gander at the Industries page. Still need more information? Feast your eyes on our Resources page. Here are some highlights of the makeover. Spoiler alert: It's more organized, prettier and has more information. You'll find it's much easier to navigate through our sea of products on the new website. If you're really interested in a product after reading a tidbit about it, just go to its page and you'll find a place to request more information. When you're contacted, you'll get all the information about the product you can handle! Say you own an auto dealership. Most likely, you only want to read information about the products that can help an auto dealership. Well, my friend, you've come to the right place. 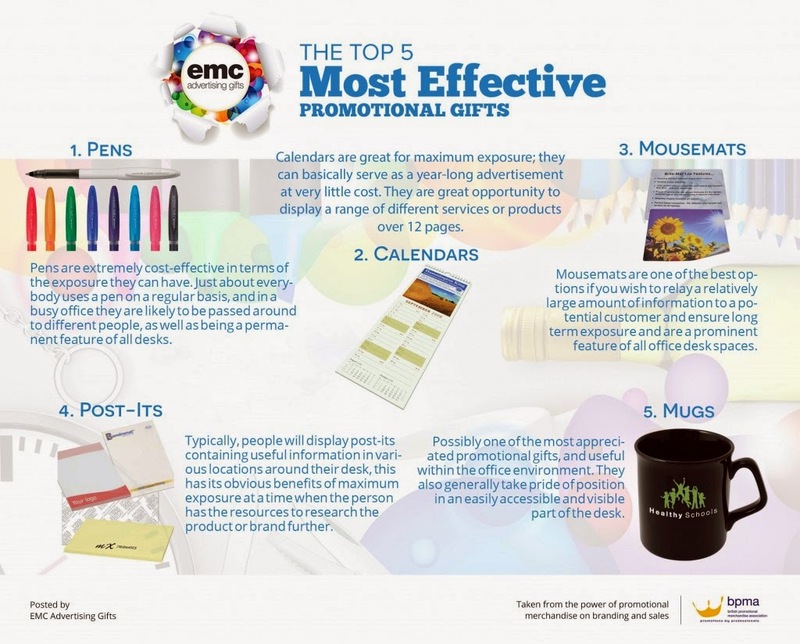 We've nailed down the products that are most helpful to each industry. Simply select your industry on the Industries page to find out which products will work best for you! Our resources page is chock-full of ways for you to get more information about our products. If you're looking for the latest tips for call tracking, ad tracking phone service and more, you can check out our blog (if you're reading this, something tells us you already have). Or if you fancy someone else teaching you, sign up for one of our training classes with Callbright University. You'll find a full schedule of the classes we offer, and you can sign up for as many as you want to learn everything there is to know about Callbright and our products! So what are you waiting for? Go check out our much-improved website! Author A.K Best once said, "The fishing was good; it was the catching that was bad." This is a struggle anglers and marketers have in common. Sometimes avid fishermen purchase top-quality bait but don't catch a single fish, and sometimes marketers invest heavily in marketing campaigns that don't generate leads. Dealerships have it especially hard. Dealer Marketing Magazine reported that search engine marketing represents 55 percent of the average dealer's ad spend, but they don't always get the results they want. They're finding that online advertising strategies, much like the river, are subject to change and they need to know where to catch target customers. 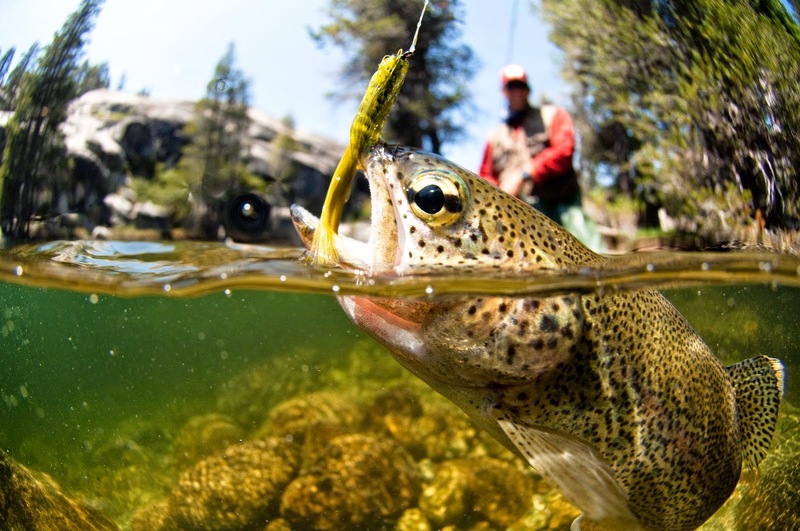 Here are a few fishing tips your dealership can use to reel in some big sales this summer. If you want to spark consumers' interest in your dealership, dangle some enticing deals on the end of your hook (and make sure you're advertising these offers through the right mediums). When a customer is browsing through your content and requests information about those great deals, take action! Grab your leads' attention by calling them back as soon as they submit a form requesting more information. If you act fast, you might even catch them before they've left your site! Proactively responding to your leads will not only make a good impression on your leads but also help you gather valuable information about your prospects' needs. There's nothing worse than hooking a customer (or a fish) and having your line snap. After the prospect has reached out to your dealership, it's important that you provide adequate service and guide leads through the buying process. To prevent your line from snapping, try monitoring calls for any mishaps that could make your prospect pull away. After you plant your hook, start reeling. Try sending an invitation to the prospect inviting them to stop into the dealership for a special deal. Make your call to action clear in your communication (e.g., by scheduling an exact meeting time with the prospect). To make the meeting more personalized, fill your team in on the prospect's lead journey and what types of vehicles and features they're interested in. From that point on, it's all about great customer service and a friendly, helpful approach. When it comes to catching a new customer, analytics, lead nurturing and lead management are sure to keep your prospects biting. Want more tips about how to keep your leads on the hook? Check out our promotional ideas to steer leads into your dealership. 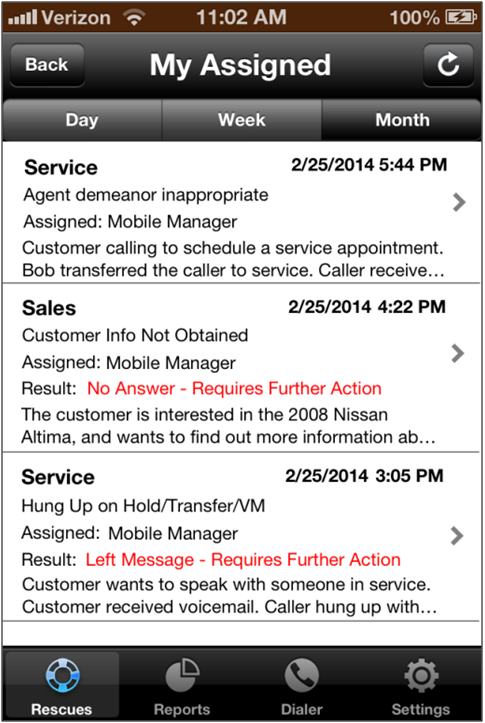 Sales Managers Quiz: Should You Download Our New App? 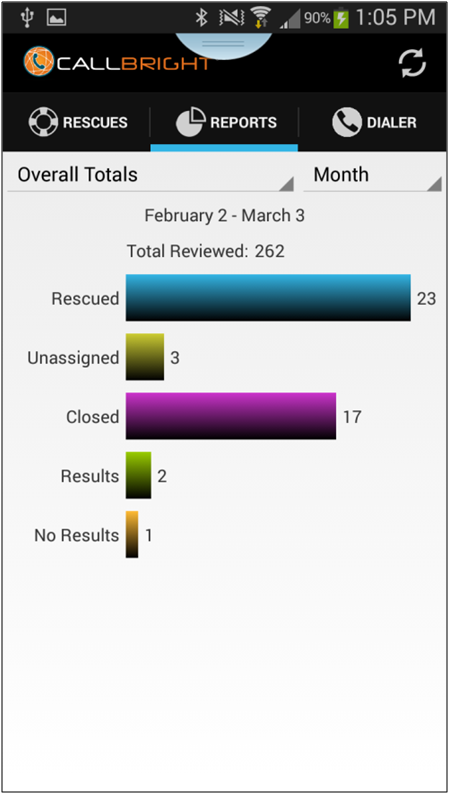 We recently launched our new Call Rescue Callbright app in the Google Play and iTunes app stores, and we've come up with a little quiz to help you decide if you should download it. Keep track of your answers so you can tally them up at the end! 1. As a manager, would you rather be tied down to your desk or have the freedom to leave the office during the day? A. I would chain myself to my desk if I could. B. Having the ability to leave the office would better suit my work style. 2. How do you react when your staff misses calls from leads or customers? A. Eh, no big deal. Money's not everything. B. Let's call them back ASAP so we can get their business. 3. How do you feel about being out of touch with your staff, customers and prospects when you're away from your desk? A. They're all so pesky; it's a great escape. B. I have to keep in contact with my staff to ensure that my business is delivering quality service. If I don't communicate with my customers and prospects, important opportunities fall through the cracks. 4. Would you like to have the ability to identify training opportunities when you're out of the office? A. I would rather depend upon hearsay. B. I would like to know the moment a training opportunity arises. 5. Do you want your sales team to mishandle calls? A. That'd be great. Customers need to learn their place. B. Absolutely not. It's imperative for calls to be handled properly. Time to tally those scores! 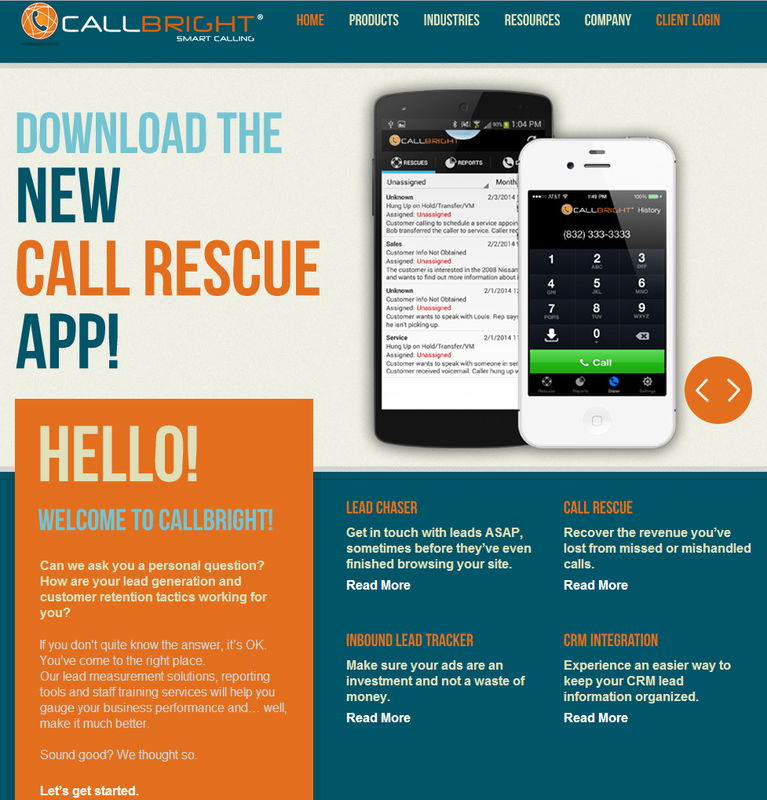 Count up your A's and B's to find out if you need the new Call Rescue Callbright app. If you scored three or more A's: Not only do you need our mobile app, but you need a new outlook on lead management overall! Check out these reasons you should start using lead management software. Make sure your customers are getting the highest level of service you can provide by using all the tools available. 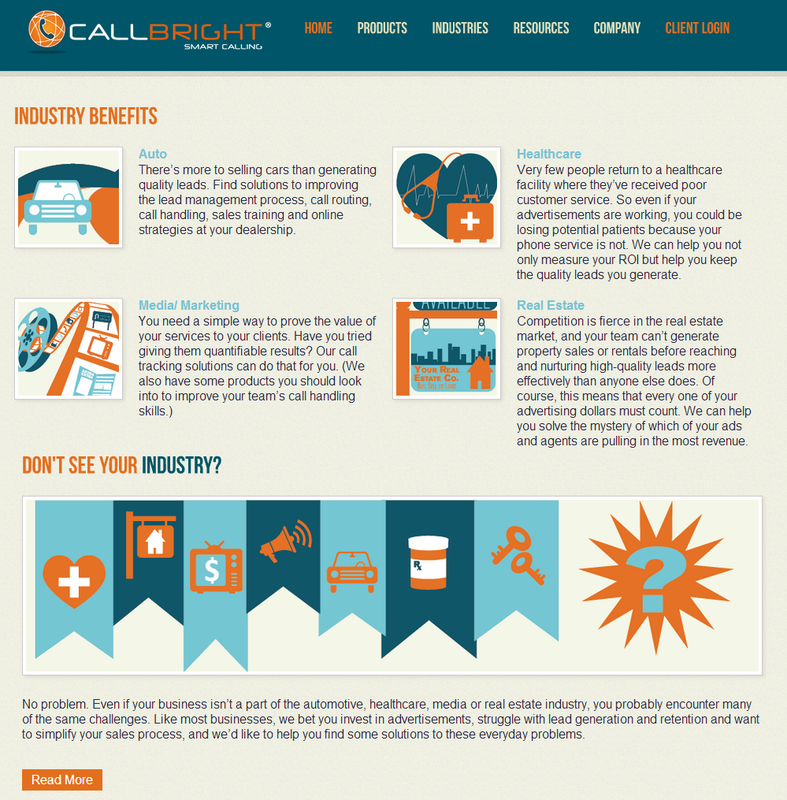 To learn more about the benefits of the Callbright app, visit our website.